Home Industry Insights Blog Will technology signal the death (or evolution) of the department store? 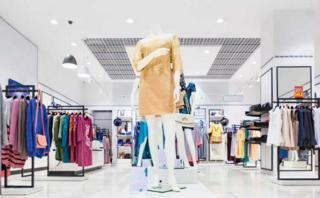 During 2018, there was no shortage of media headlines about the shift in the retail landscape from “bricks” to “clicks.” During this period, another retail staple fell victim to our ever-changing shopping behaviour – the department store. But, is this the end of the department as we know it or is it just an industry that needs to evolve?